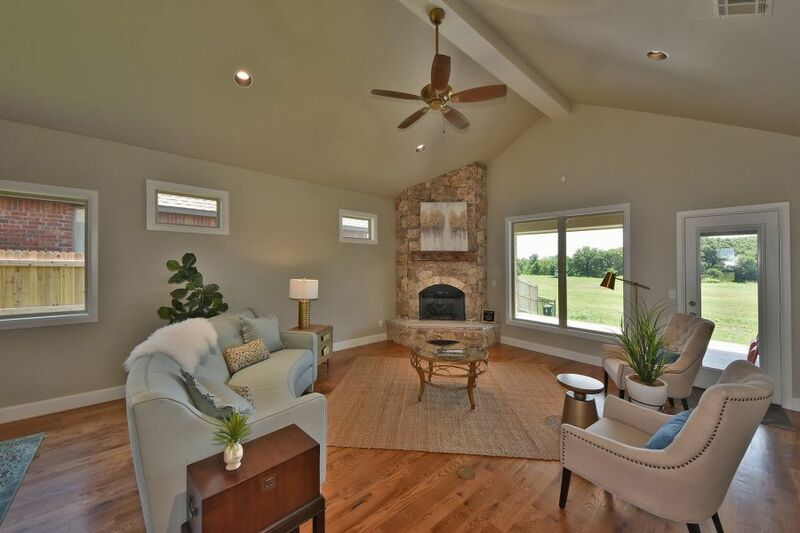 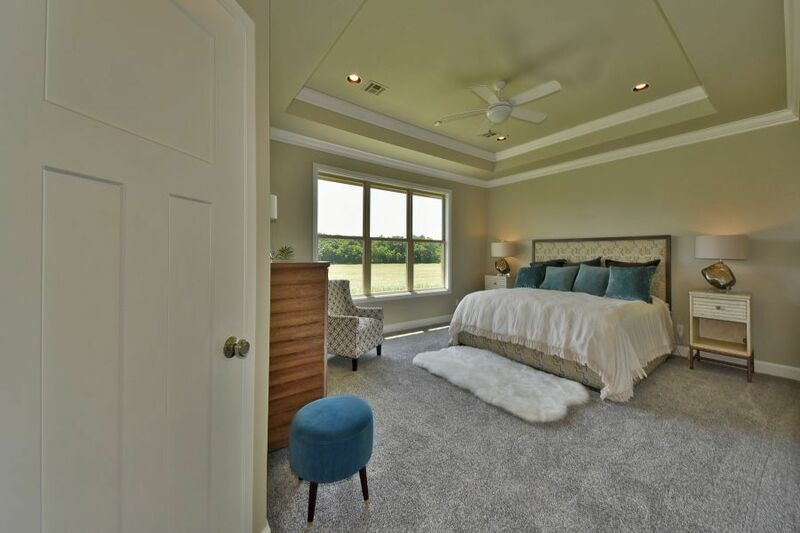 This beautiful home in Lone Oak Farms is located on a prime lot with a gorgeous wooded greenbelt in the backyard. 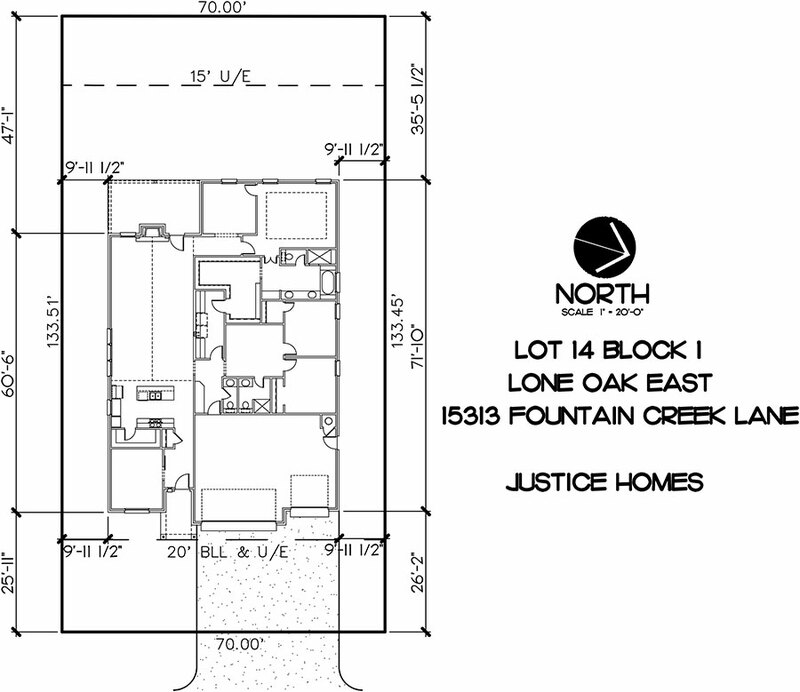 This is the Whistler Floorplan. 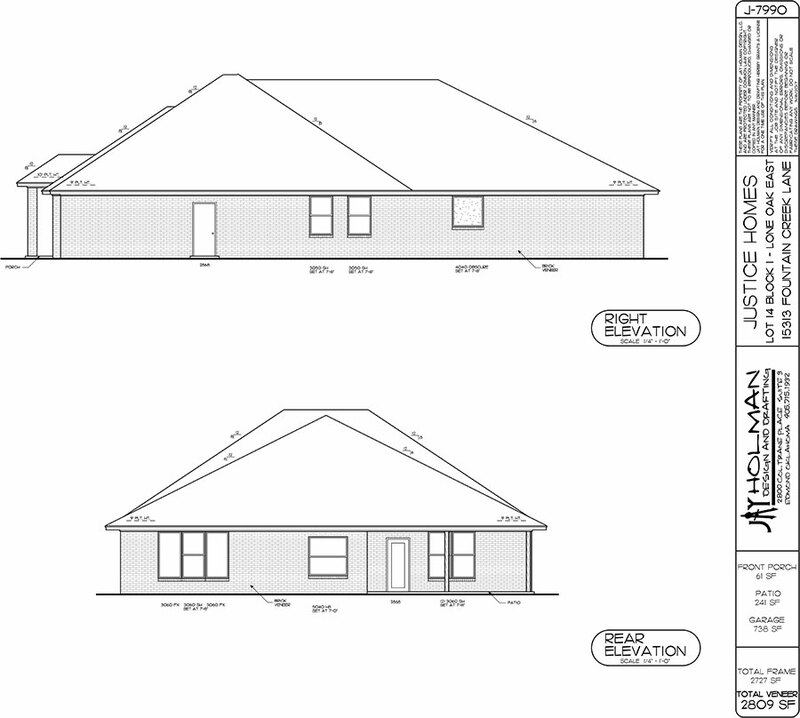 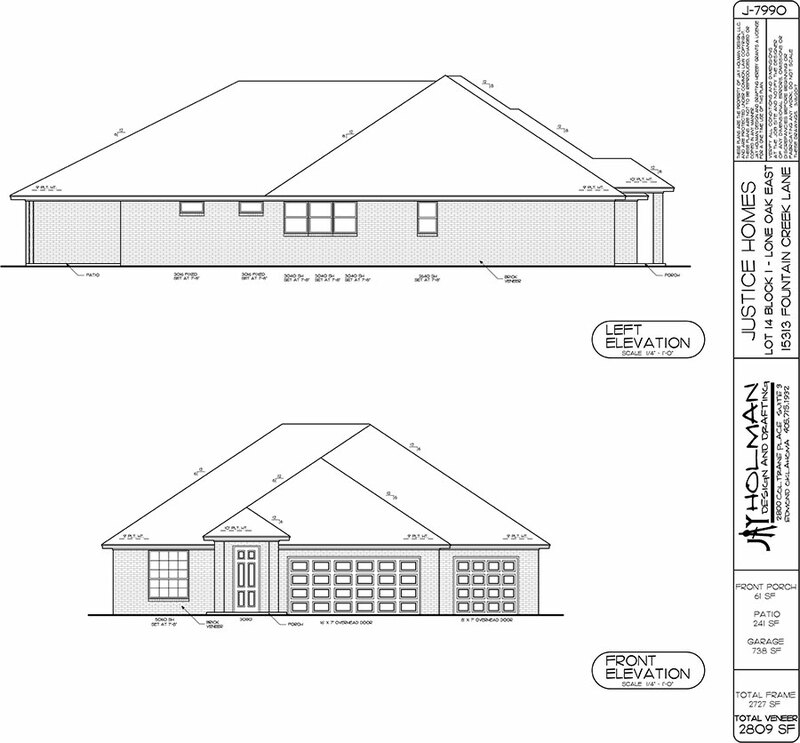 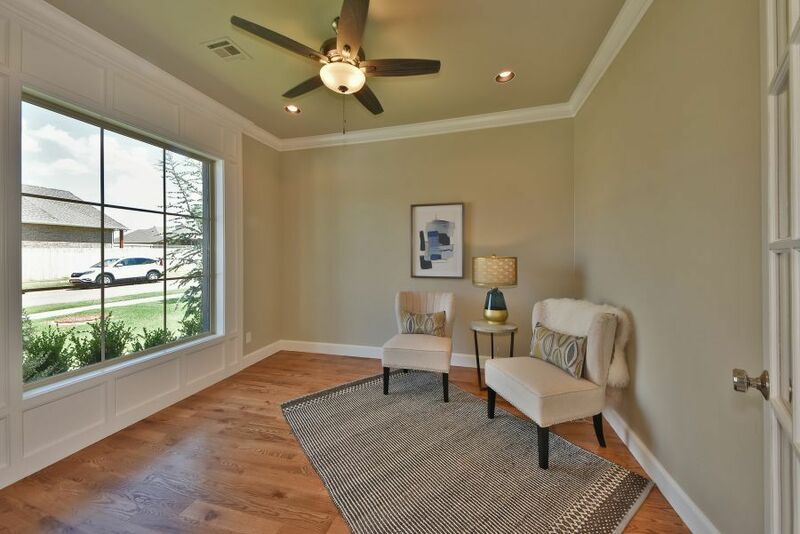 It features 3 bedrooms, 2.5 bathrooms, 2,749 square feet with a 3 car garage. 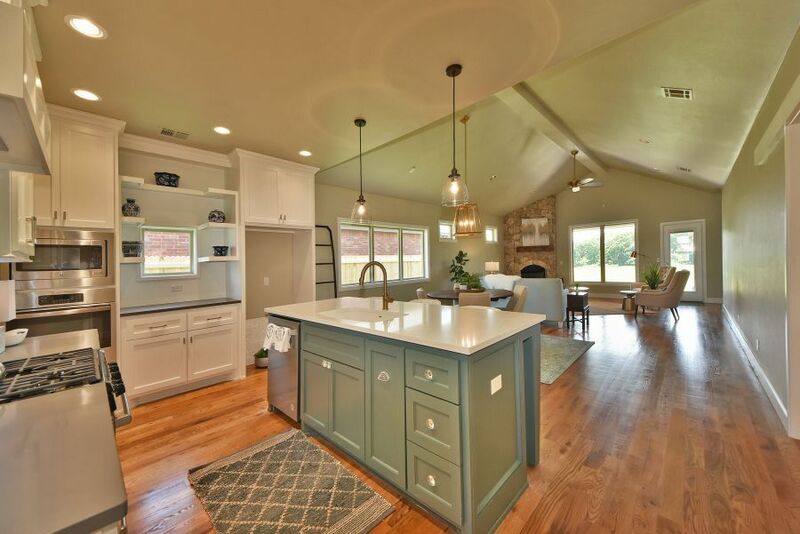 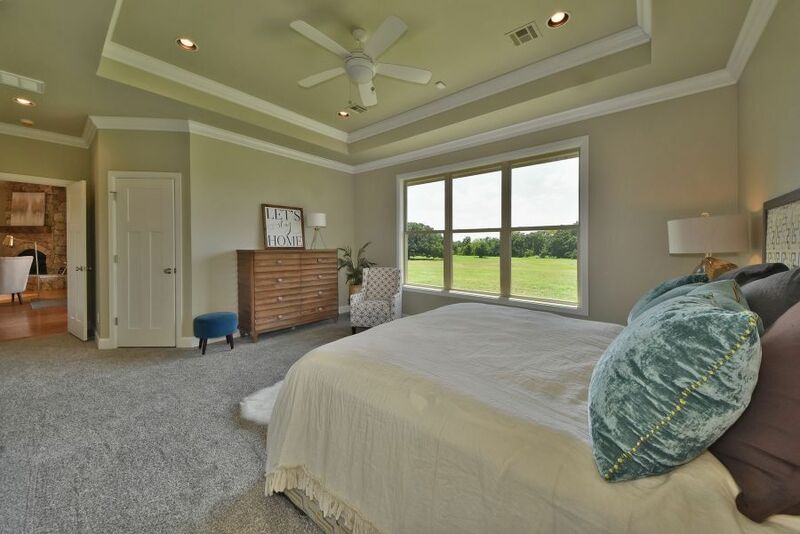 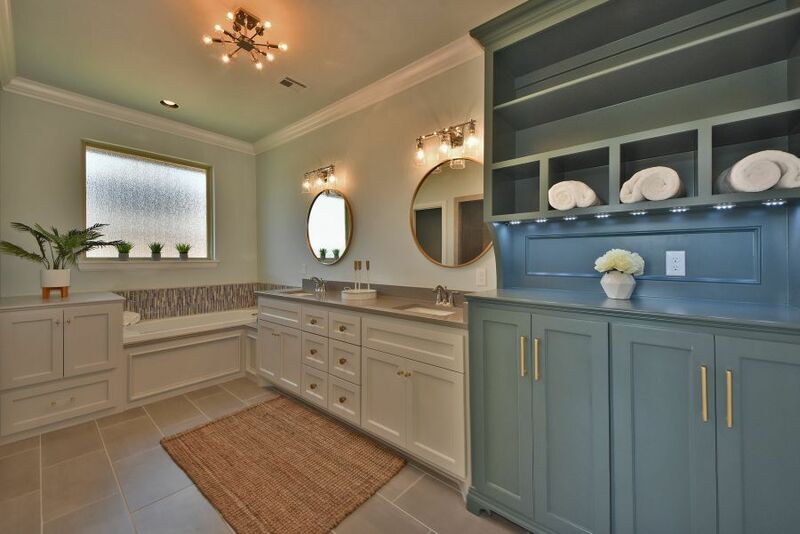 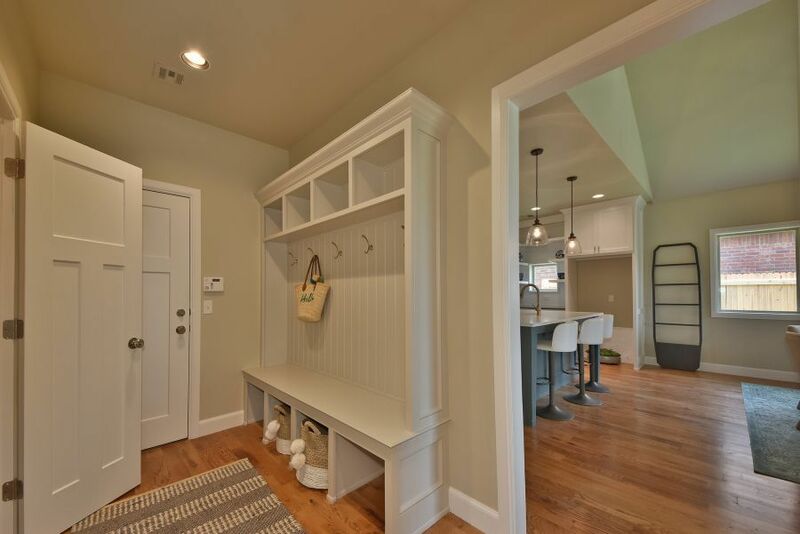 Wood floors, shiplap, tile, quartz, and granite counters are in this home. 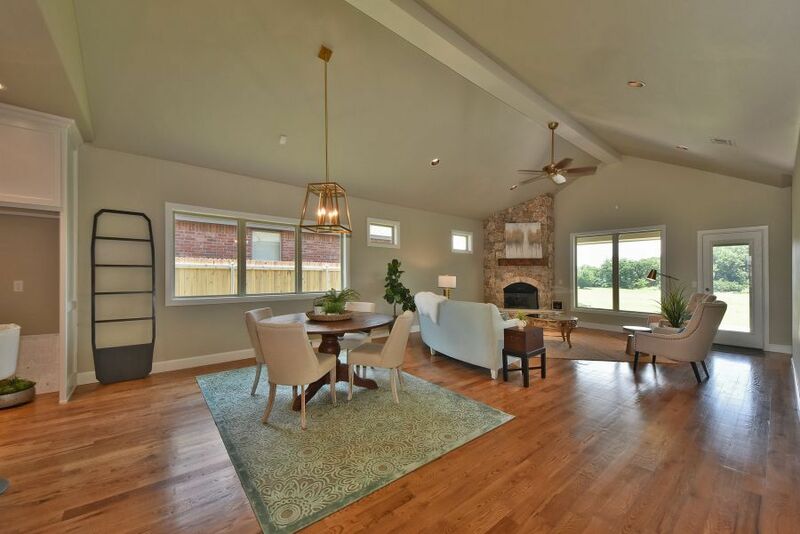 Open concept home features a corner gas fireplace, awning windows, cathedral ceiling, mud bench and a large covered back patio. 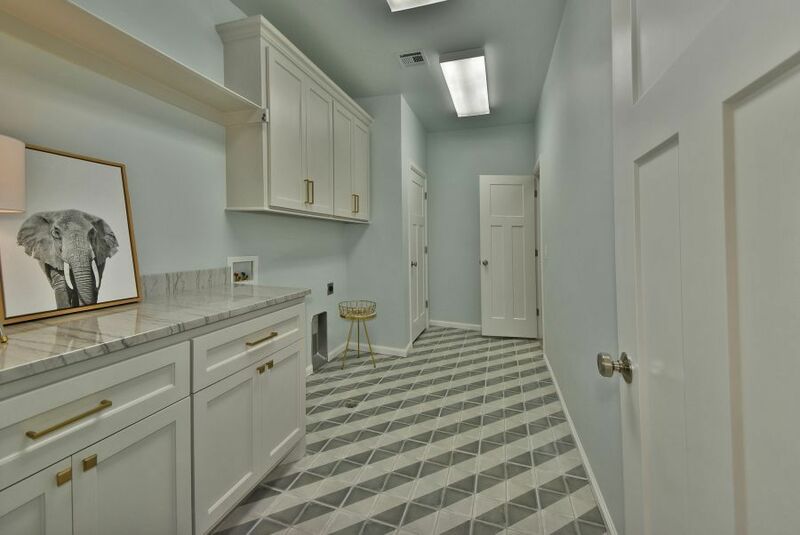 Kitchen features beautiful cabinetry to the ceiling, a huge pantry, open shelving, appliance shelving, under cabinet lighting, designer fixtures from Hardware Concepts, soaker tub and easy access to the laundry room. 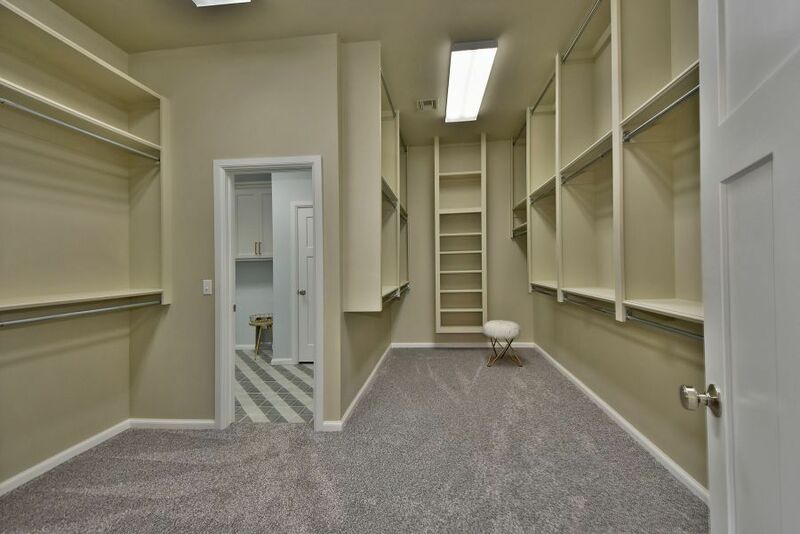 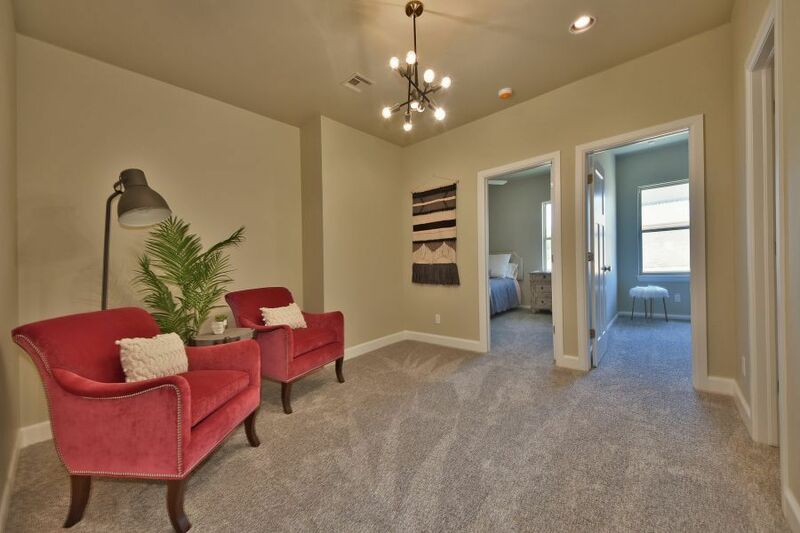 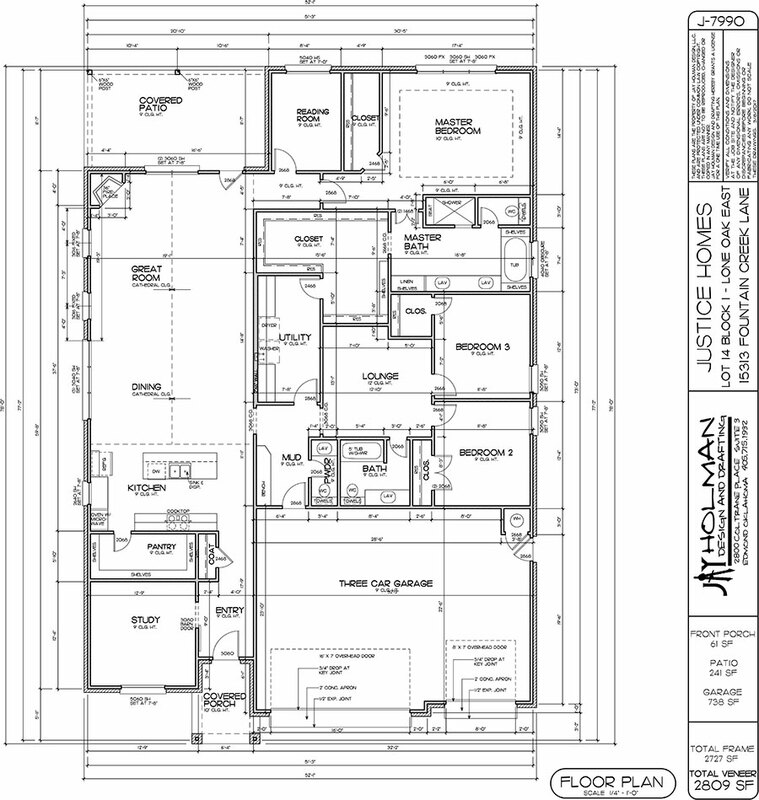 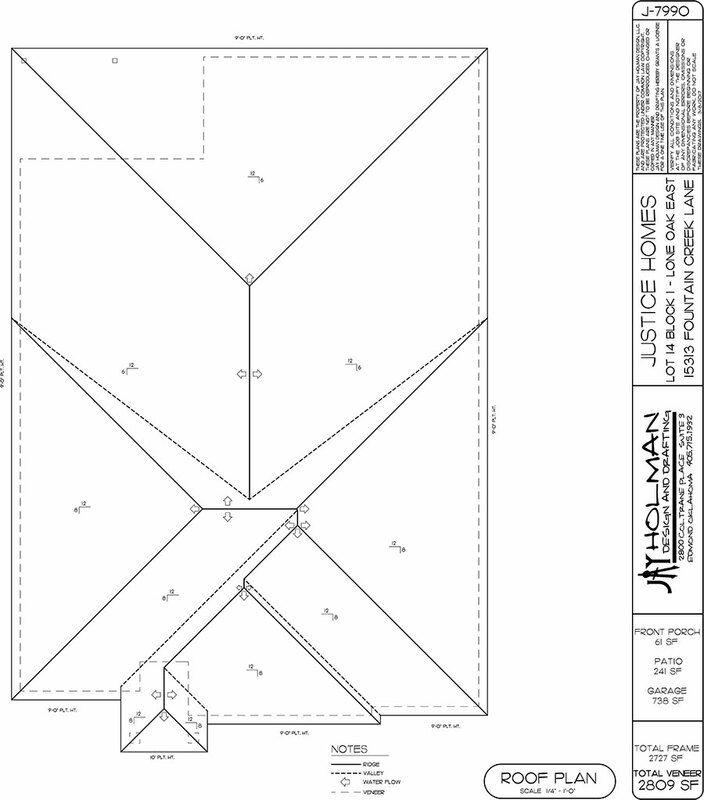 There is an open area (flex room) between the secondary bedrooms and hall bath. 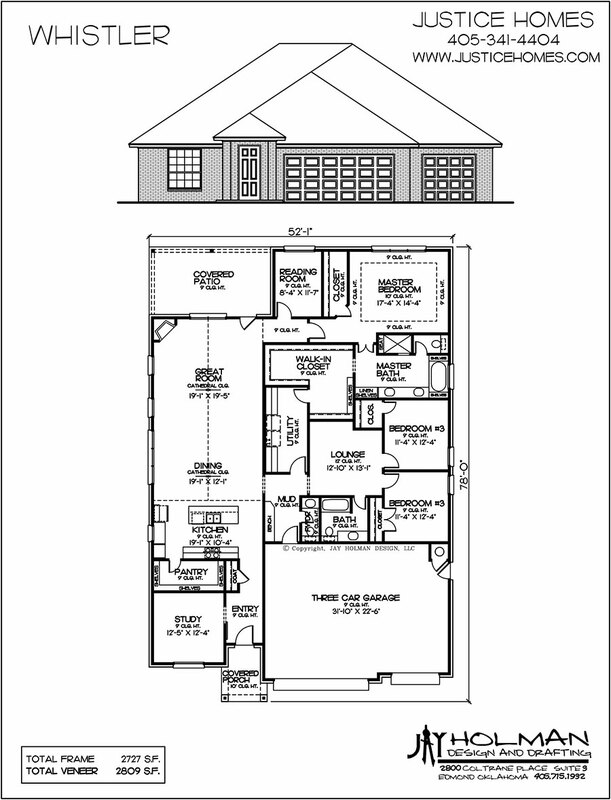 Full sprinkler system and security system. 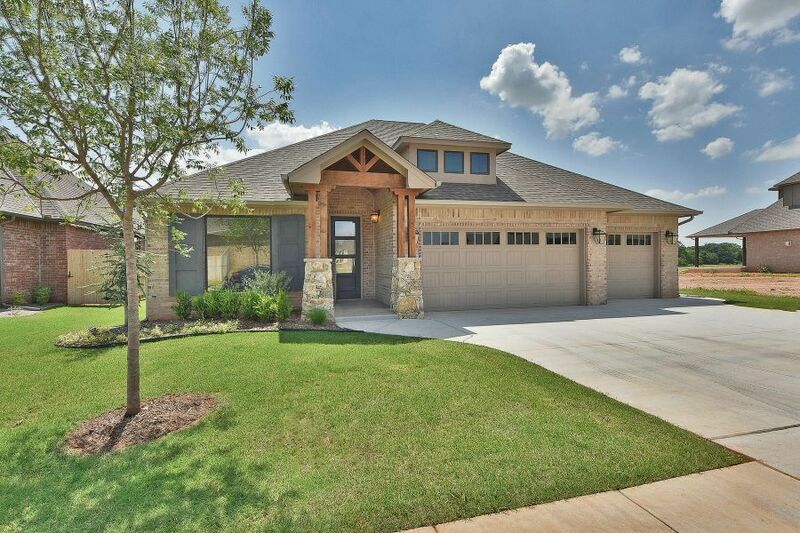 We would love to show you this home on a prime greenbelt lot.